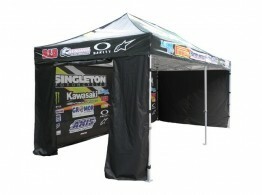 Add a half-wall to your popup marque and turn it into a shop. The half wall comes with the support bar. Yes, we can also print your half wall. 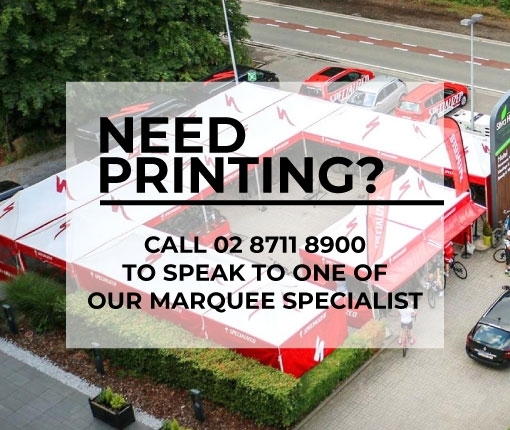 Door Walls are a great addition to get max value from your popup marquee. They have a zip oven and close feature allowing you to keep everything safe inside. 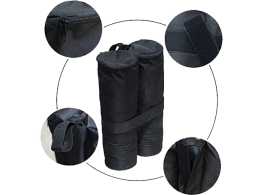 Weight bags are an important accessory for your folding popup-up marquee. They velcro around each leg adding stability in the wind. 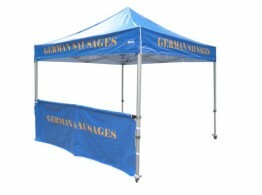 Side-walls are a great accessory for your popup marquee. 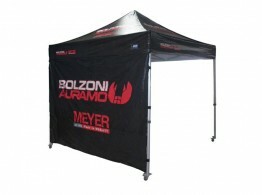 Choose the size and colour you need and keep the sun and rain away. We can also print your sidewalls. Just give us a call on 02 87118990.